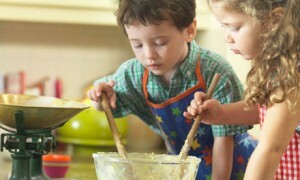 Tips To Enjoy Holidays Peacefully With Your Kids? Are you really tired at this time of your child holidays? Are your kids coming to your nerves? Let”s find out few tips so that the holidays of your child are not a horror story, but everyone enjoys and makes best use of time. 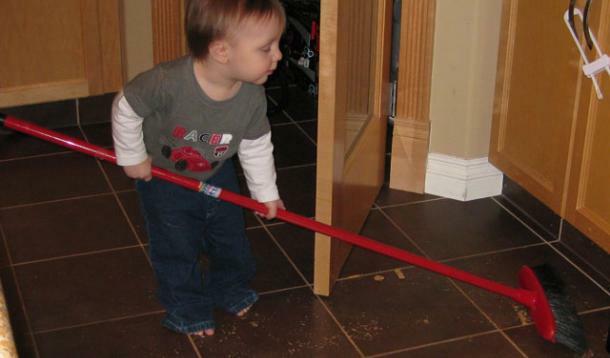 You can give a duster to the child to do the dusting and tell her she does the best dusting in the world and she handles things very carefully and she does not even break anything. She will feel pampered and will get extra cautious. Another task the child will like to do is to hang the dried clothes on the stand and then clipping the pegs. You can give her small clothes like hankies n hand towels or vests. For example After each cloth hanged my little one asks me,” have I done it right Muma.” Each time I make sure that I appreciate her. This way she hangs the next cloth more carefully. You can seek your child”s help in wrapping the dried Fasting can also aid in the detox regimen process. clothes. All the hankies, hand towels n vests are easy to be warped. There are so many other tasks the whole day where child cam be a part and enjoy. 1. When you make rotis give some dough to the child and ask to make balls or roll it or give the clay kit to the child so that the child can make different dgfev online casino shapes. 4. Girls love to do sorting for cosmetics, bangles, ear rings. Rubber casino online bands and hair clips are a big mess. You can ask your child to make pairs. This task is going going to make you the best mommy in the world. This way There are so many other things in your household work where your kids can be a big help. What you need is a little patience and tuning with your child. These tasks have got many advantages. 1. Child”s motor skills are developed by holding the cloth on the wire and then clipping it. 4. Child”s eye and had coordination increases. Indulging your child in household activities during holidays (and even otherwise) brings them emotionally closer to mums as the kids feel responsible and respected by their parents. This way you don”t have to find extra time to spend with your child. Seeing your child work peacefully listing to your commands and commandments will make you the most contented mom of the world.